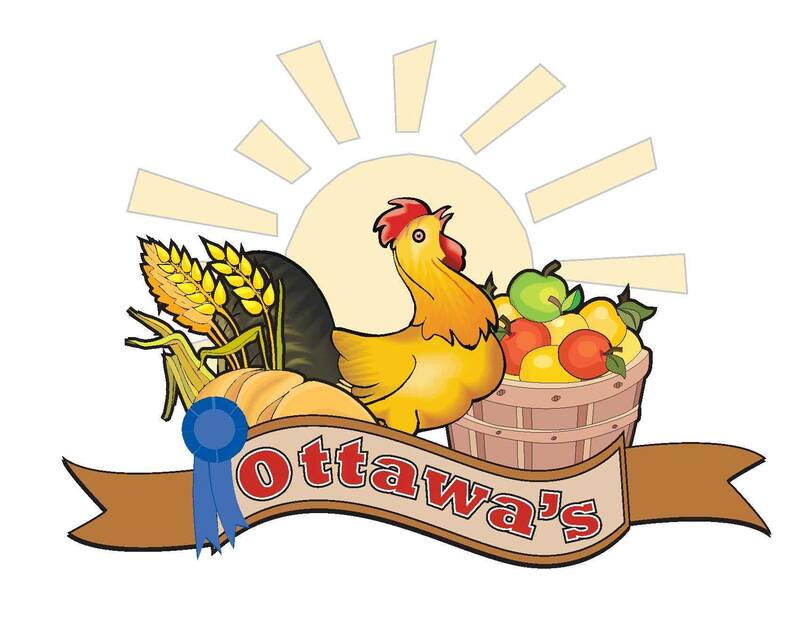 Come to Ottawa’s Old Town Farmers Market to purchase freshly picked, home-grown vegetables and fruits! Also featured are home baked goods, jams and jellies, dog treats, handmade soaps and fresh roasted coffee. With a motto of we BAKE it, we GROW it, we SELL it FRESH, your sure to find something FANTASTIC!!! Open Saturdays: May – October from 8:00 am – 12:30 pm.